Getting started on your blog and developing it into a community can be tough. But Little Blog Big will turn you into a blogging Jedi master! Mrs Romance and Carly from Smaggle have started Little Blog Big – a face-to-face workshop – to show you the ways of the blogging Force. Do you want to start a blog or make your existing blog grow? 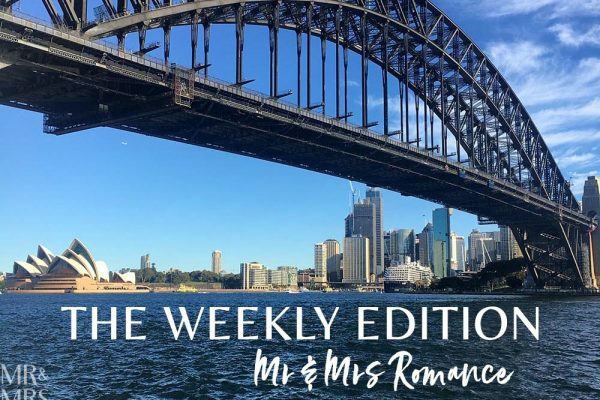 Mrs Romance has teamed up with fellow blog Jedi Carly Jacobs from Smaggle and photographer Rachel Devine of Sesame Ellis to start Little Blog Big. 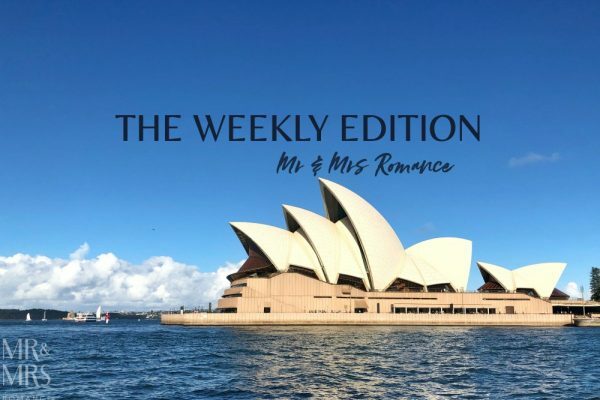 Their one-day workshops in Melbourne and Sydney cover things like the essentials of blogging and getting started, growing an audience, and how to create a following. So if you want to learn how to start or grow your blog, these two professional bloggers’ knowledge and experience will teach you all you need to know. Learning with Christina and Carly will be the biggest foot up you’ll ever have. Your content will improve, your reach will expand, your audience will increase and your know-how will be light sabre sharp! I’m telling you this from personal experience. 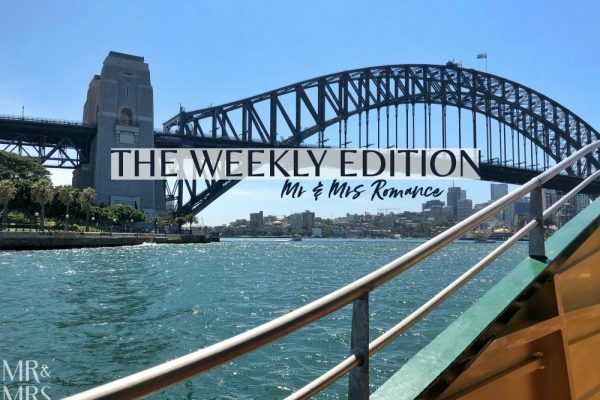 When we started Mr & Mrs Romance, I was a total blog novice. I had no idea. But because I was working with Mrs R (aka Hair Romance), I learnt skills that allowed me to set up and grow the site much faster than if I were doing it on my own. In fact, I would’ve probably given up after a month or two – because blogging is hard! You’re the researcher, writer, editor and photographer. You’re the marketer, techy, SEO guy, social media manager, CFO, GM… it’s not as simple as bunging some words online. But you’ll learn how to win at all of this stuff on your day with Christina and Carly. Your day is split into four hour-long sessions with plenty of time for Q&A. You’ll also have networking time during morning tea, lunch and afternoon tea, and there’s even a goodie-bag at the end! I can’t promise they’ll talk like Yoda… actually Carly probably will… but you will come away from this workshop with some serious Jedi blogging skills. There are two different packages available but space is limited (not outer space, just space on the course), so make sure you get in quick. 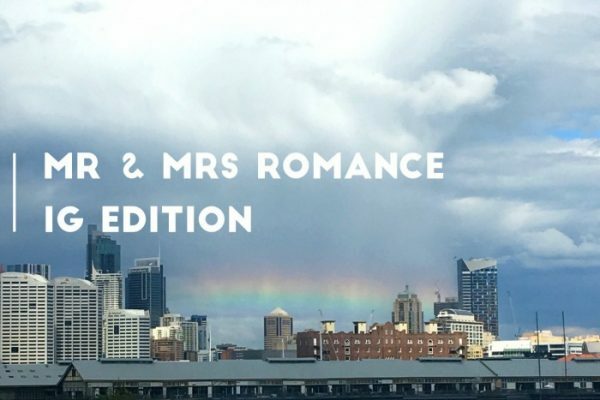 Little Blog Big Melbourne is happening on Saturday 21st March. 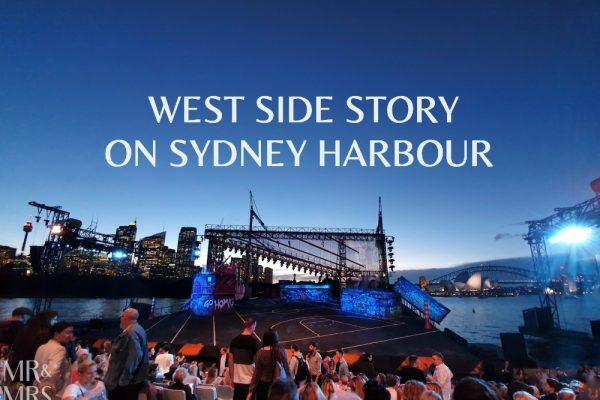 The Sydney workshop is going ahead in April – we’ll confirm the date very soon. More details are on the ticket booking form you can see by clicking here. How awesome! Good work Ladies!!! !